We arrived in Florence from Rome close to 5pm. I waited in the station with the boys and our luggage whilst Jared went to collect keys from a safe. 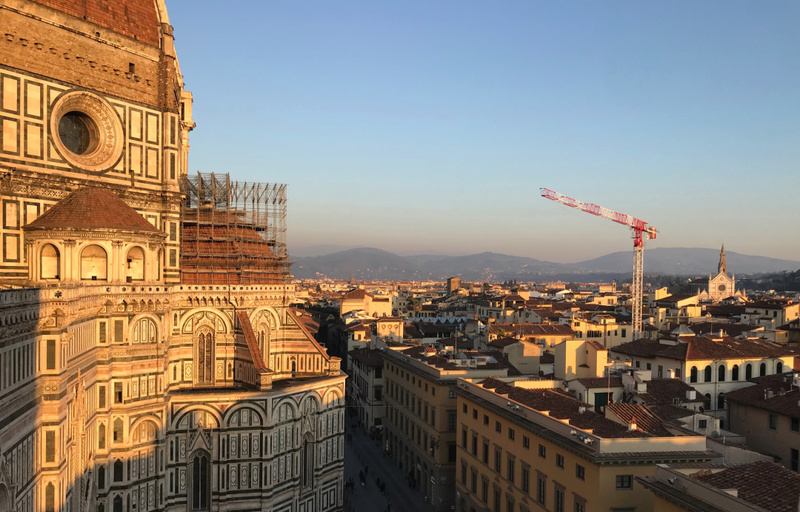 We hit a little Airbnb jackpot in Florence. 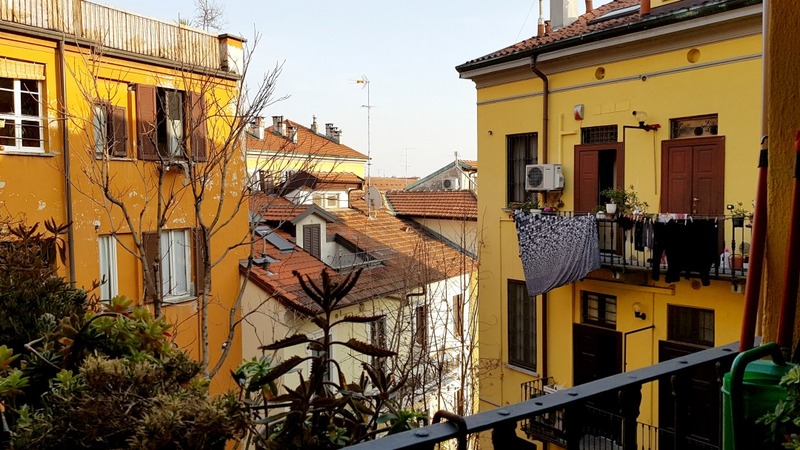 The apartment’s location was fantastic – close to the main train station and right next to the central market. It was also beautifully styled, the beds were comfy and it was just pure joy to stay in. We all stayed in for the rest of the evening, except for Jared, who likes to go for a wander and most importantly brings me food. I don’t mind wandering in the daytime alone, but I’m not good alone in the dark even at the grand age of 31. 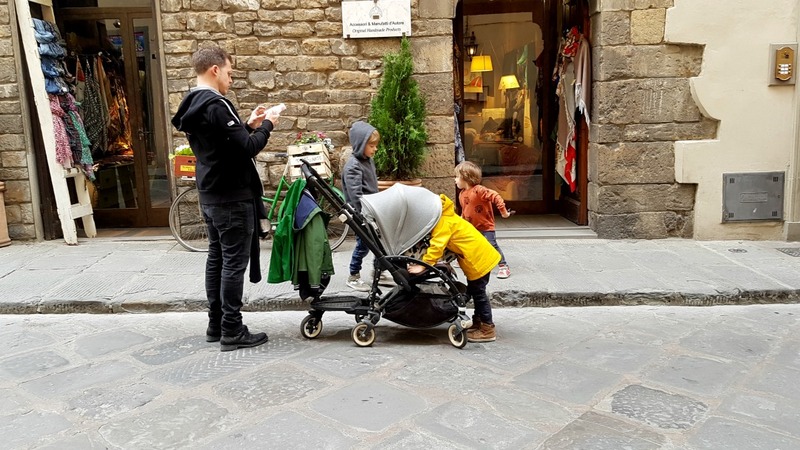 What is immediately obvious in Florence is how different it is to Rome – smaller, slower, untouched and rustic. It’s clear why millions of tourists flock there all year round. 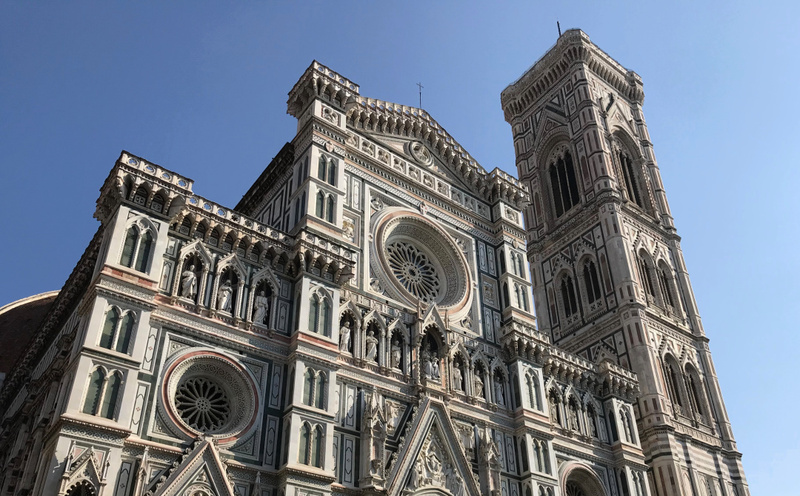 After just a few days in Florence we felt like we got to know the central area relatively well. 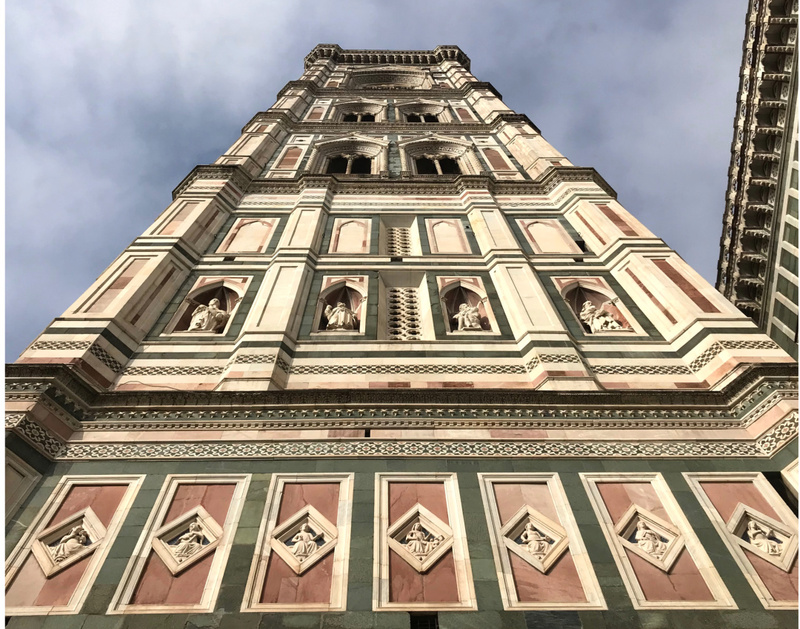 The Catherdral of Santa Maria del Fiore is at the centre of it all, and everything is easy to navigate from there. 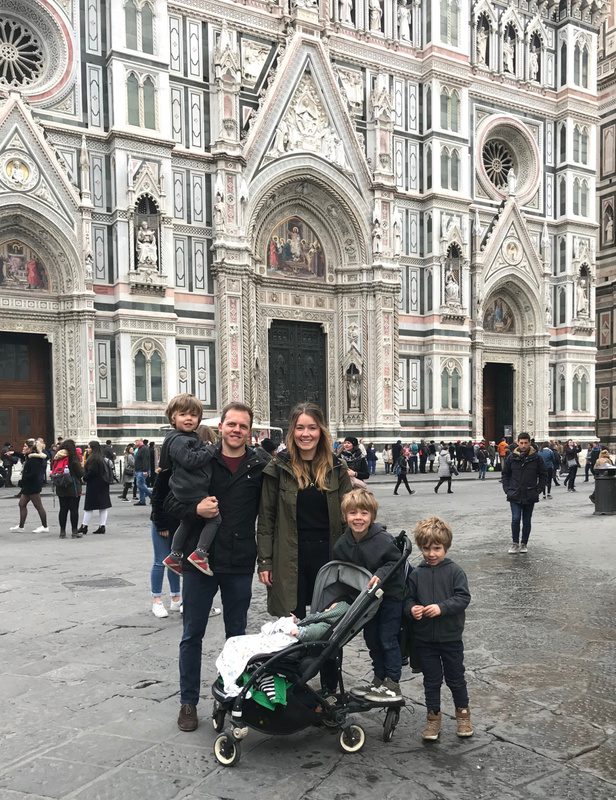 We did lots of walking during our time in Florence and it’s absolutely the best way to explore. 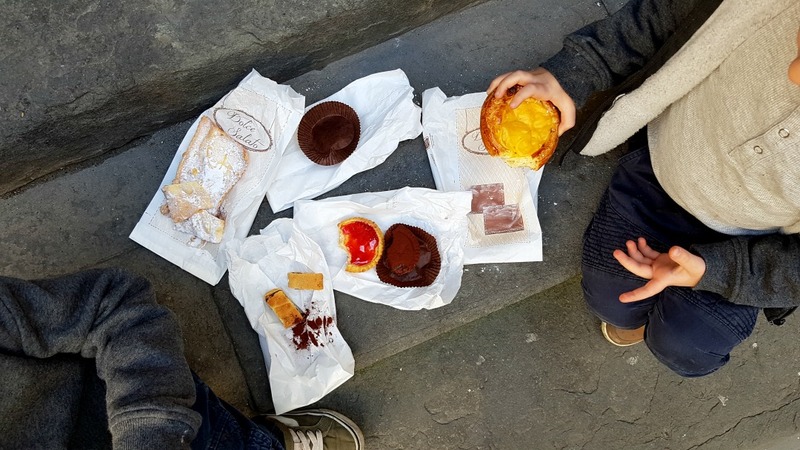 Of course, we also tried lots of pastries, ate pizza, gelato and drank hot chocolate during our time in Florence – unashamedly whilst Otto napped. Our boys particularly loved the Gallileo Museum and the Leonardo Da Vinci Museum. They were interactive and really enjoyable for both adults and children. 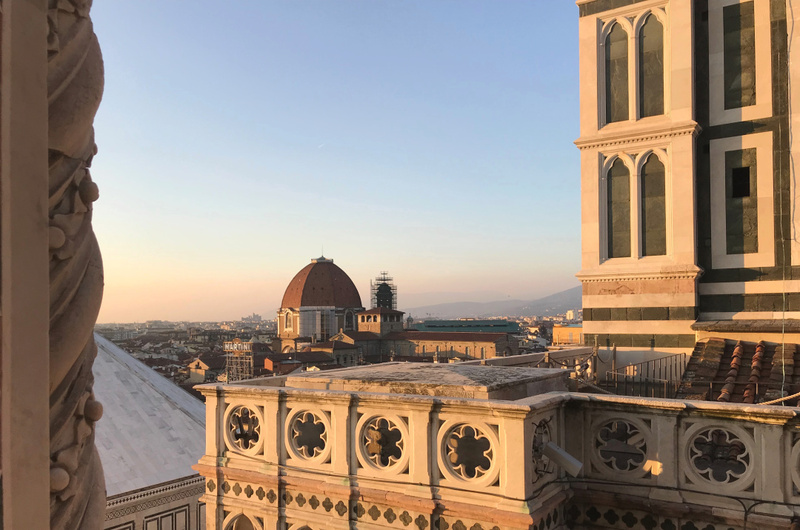 Winston and I went up to the top of the Duomo together and I loved spending that 45 minutes or so, just with him. Jared climbed up to the top of the bell tower. He enjoyed the Duomo museum too and visited Dante’s house. I managed to go shopping for a few hours and had a general look around. 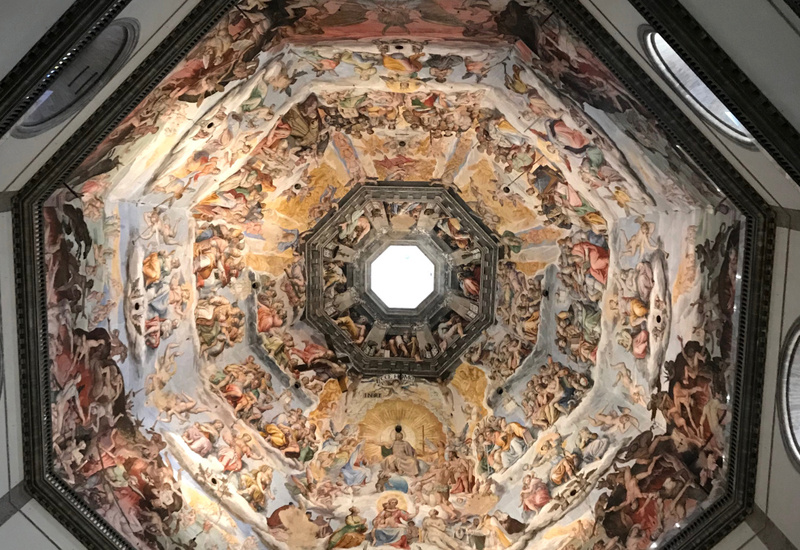 On the morning of our last day in Florence we visited Galleria dell’Accademia to see Michaelangelo’s David which we were so impressed with. Jared and I are not educated in art in the slightest, but both of us really enjoyed the Galleria dell’Accademia. Jared loves religious artwork and it is impossible to not be moved by the magnificence of Michaelangelo’s David. I was so pleased that we made the effort to go. Jared and I split off for a little bit before catching the train to Milan. Six people moving around a city can feel like a crowd and sometimes it’s just quicker to separate. We arrived at our third and final Airbnb close to 6pm. 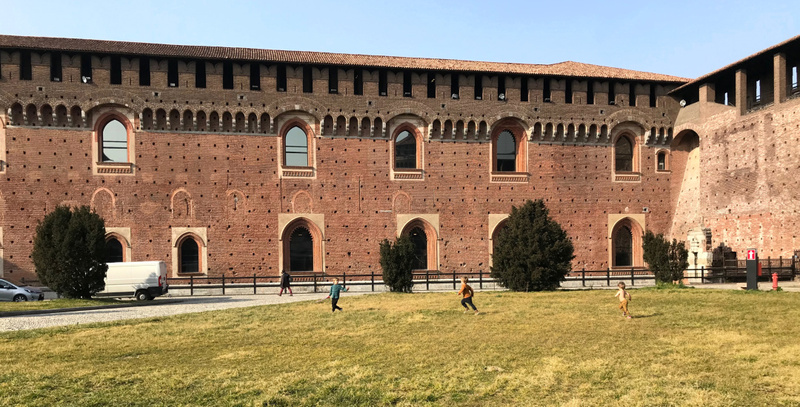 Behind a pair of huge wooden doors on a busy street was a large courtyard with apartment blocks, and we really felt like one of the locals. Whilst in Milan we made good use of the tram and really enjoyed being in such a cosmopolitan city. 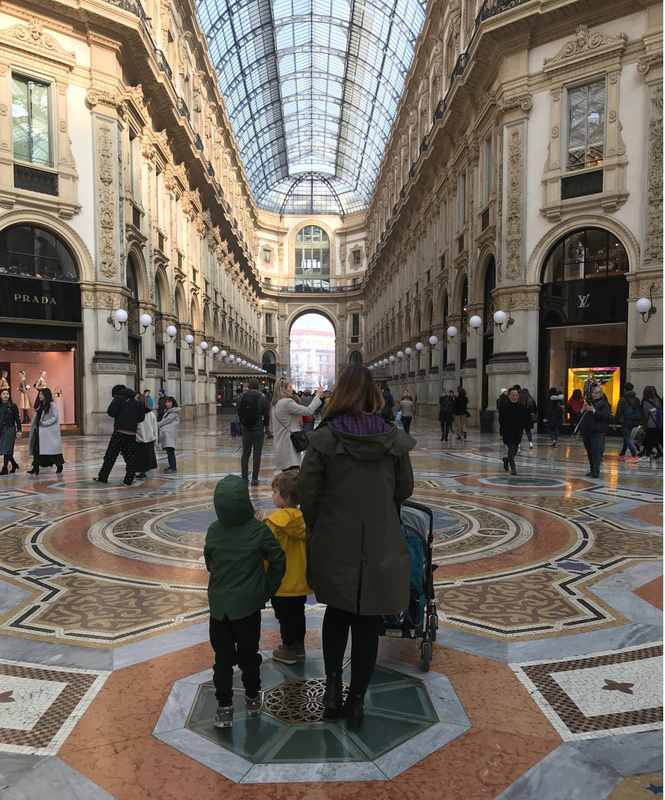 Milan felt worlds apart from Florence and Rome, and it was a joy to explore for completely different reasons. 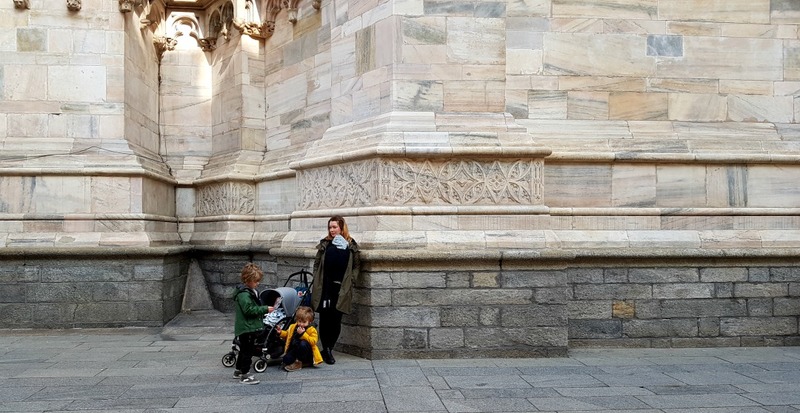 Apart from going inside the Duomo di Milano, we didn’t do much other than walk around the city. 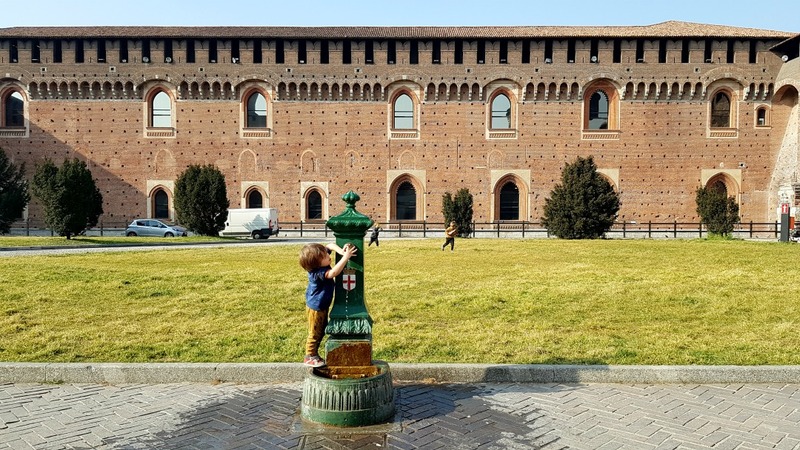 The boys tried macarons and we spent a lovely afternoon at Sforzesco Castle – an incredible medieval fortress. 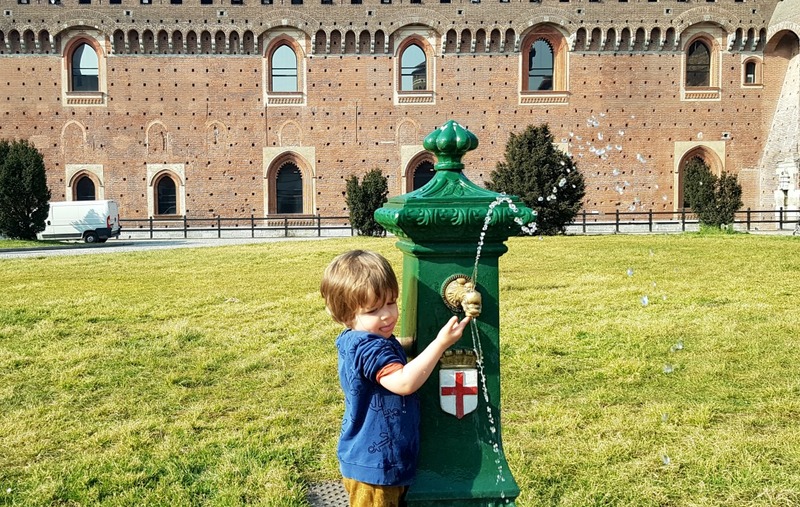 Win, Ru and Otto loved running around and it was probably one of my favourite parts of our holiday – Otto loved playing with a drinking fountain and Win and Ru were amusing themselves with fun little games. Our trip in general was easier than I thought it was going to be, with just a few minor hiccups. 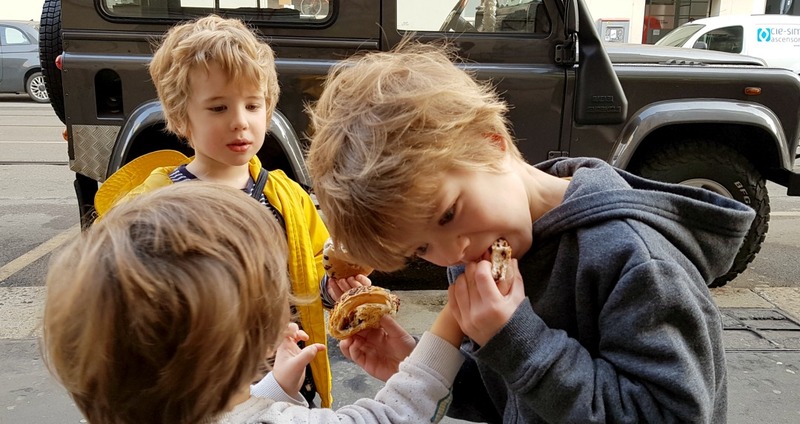 I think this was largely down to Jasper having a really settled, happy week, making sure that the boys were in bed early every night and ensuring that they had a period of time everyday to play and relax. 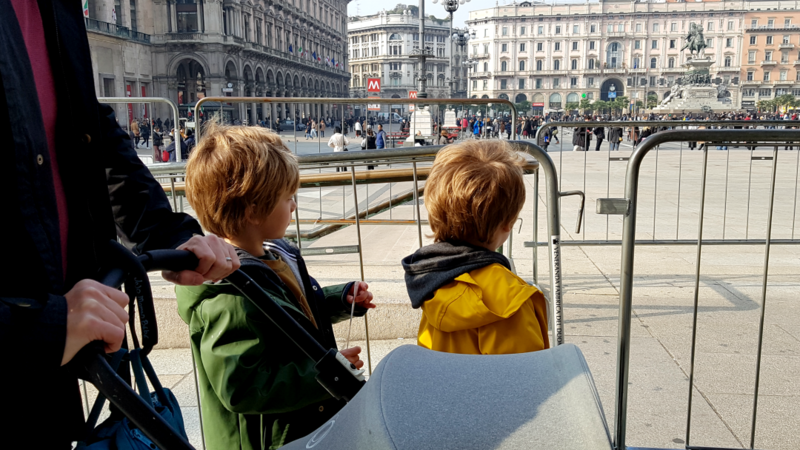 On our final day in Milan we packed our bags, bought some pastries (of course) and caught the airport express train to begin our journey home. 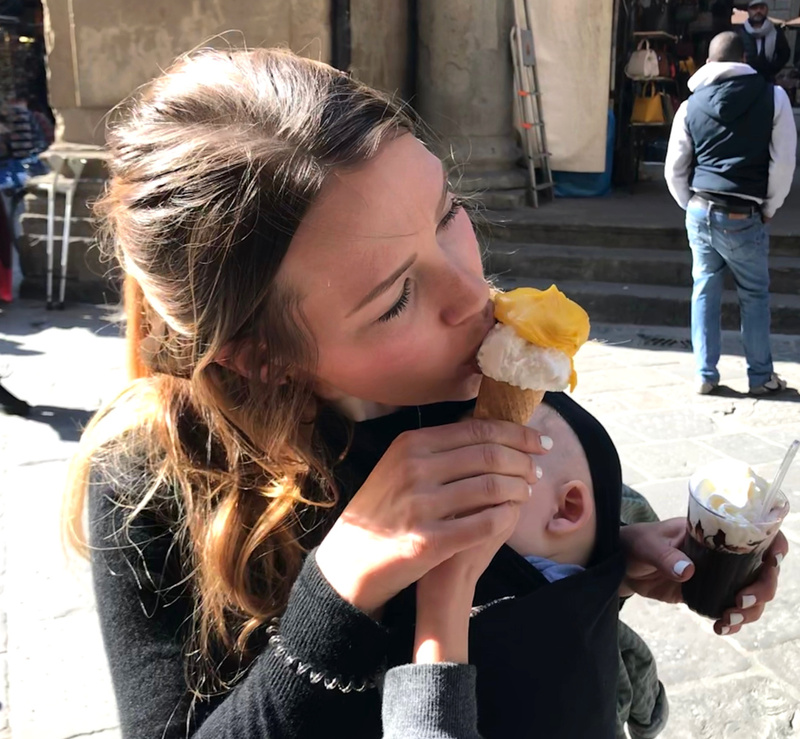 Italy is the country I have been to most out of anywhere outside of the UK. It has this incredible beauty that draws you in and beckons you back time after time. There are so many places I want to return to – Lake Garda, Lake Como, Pompeii, Capri, Sorrento, Venice and the stunning Cinque Terre. Also on my list are the popular Positano and Sardinia. 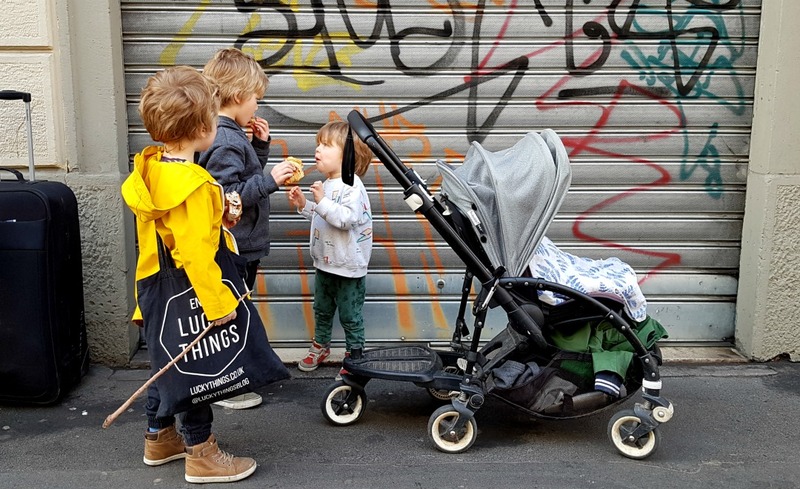 Italy – we’ll be back! 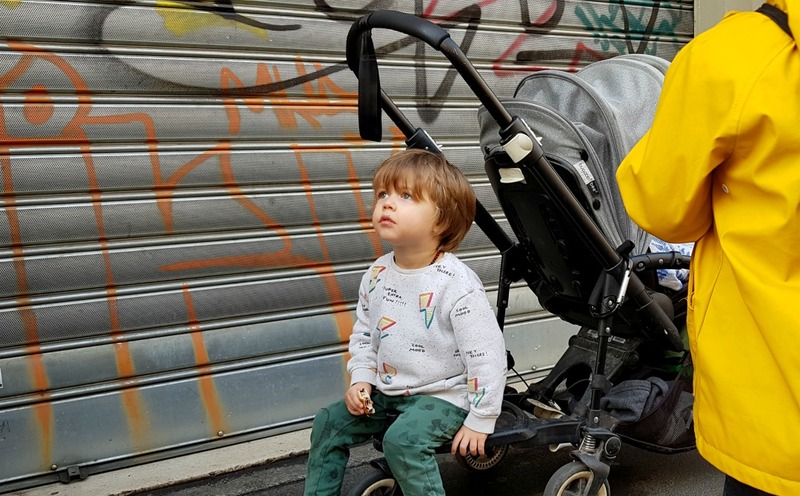 We found Florence tricky with the buggy – lots of cobbles and high kerbs as expected, but Milan was absolutely fine. We prefer not to meet our Airbnb hosts as we like to arrive, crash and work things out. I know that sounds terribly antisocial. We send them a message if we need help with anything. Saying that, we had a brilliant chat with our third host and asked her lots of questions about Italian culture. Trains in Italy are not particularly cheap. 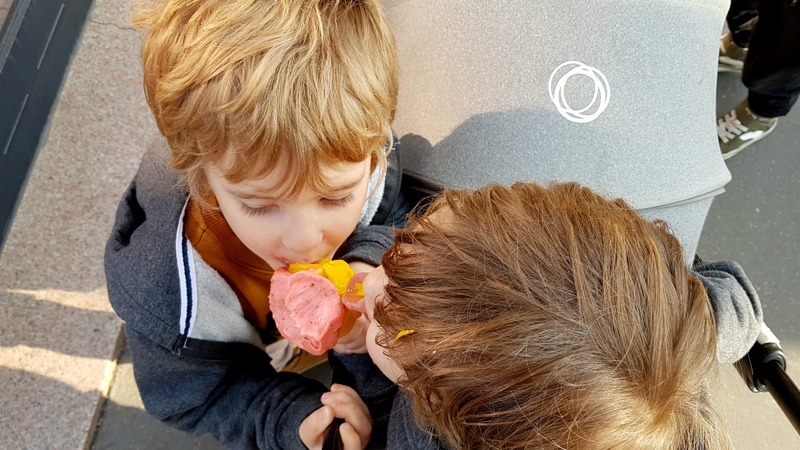 It is cheaper to book in advance via Trenitalia, but you have to pay full price for children over 4 , which adds up very quickly. I would love to go to Milan on day!